In US stock, Quality Guaranteed! Limited Quantity! Be Quick!!!! 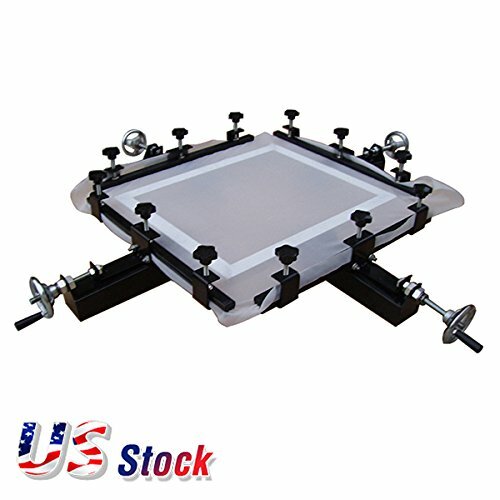 This device is made of frame screen stretcher screen of our latest designed equipment. The machine has small size, light weight, and cannot occupy the space to carry easily. It can make the wire mesh can be even and smooth, and it is very important to make the screen version. The device is split net unit, a unit can be stretched system very small.